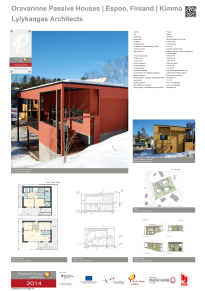 The 2014 Passive House Award is a celebration of architecture. 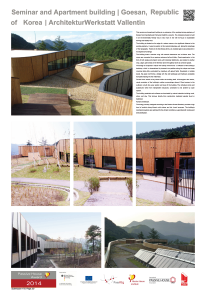 Its winners have again proved that world-class architecture and the Passive House Standard complement each other perfectly. 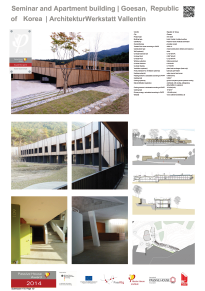 An international jury made its selection from approximately hundred submissions. 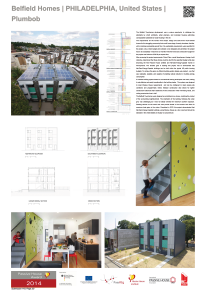 The award recipients in a total of six categories were announced on 25 April in Aachen, Germany, at the 2014 International Passive House Conference. 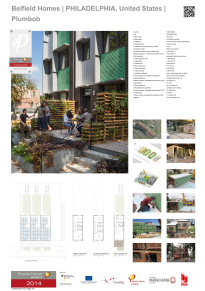 The 21 finalists and winners of the 2014 Passive House Award are now being recognised in a 45 poster travelling exhibition. 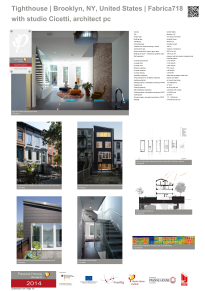 Following in the footsteps of the extremely successful 2010 Passive House Award exhibition, which was shown in 10 countries, this exhibition will surely make its way around the world showing just how beautiful energy efficient buildings can be. 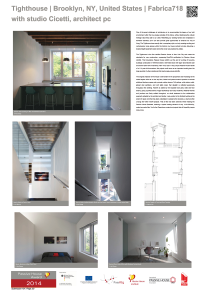 iPHA members receive a substantial discount! 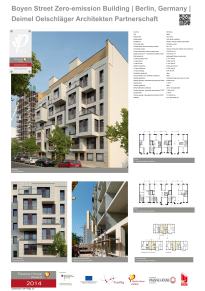 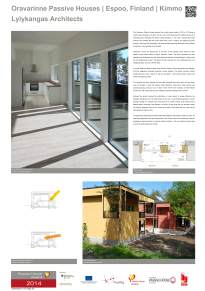 The winners of the award are also detailed in the Passive House brochure, Active for more comfort. 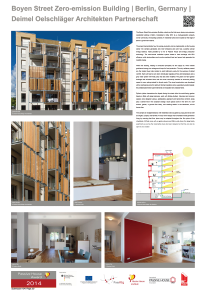 The 2014 Passive House Award was held in the framework of the EU funded PassREg programme, under the patronage of the German Federal Ministry for Economic Affairs and Energy and with the kind sponsorship of Munster Joinery, pro clima, ABG Frankfurt Holding and Saint Gobain.